In this InFocus we will investigate the latest research, asks the leading experts the most pressing questions and explore breaking news. This editorial from Breast Cancer Management explores whether markers can be used to predict and prevent metastases at specific sites in breast cancer. This paper reviews genetic variations mainly related to the onset of adverse events during aromatase inhibitors in early breast cancer. In this Perspective from Breast Cancer Management, the authors discuss the role of anti-HER2 agents in breast cancer and their associated toxicities. Risk factors, biomarkers and potential preventative strategies are dicussed in this review article on chemotherapy-induced cardiotoxicity in breast cancer patients. 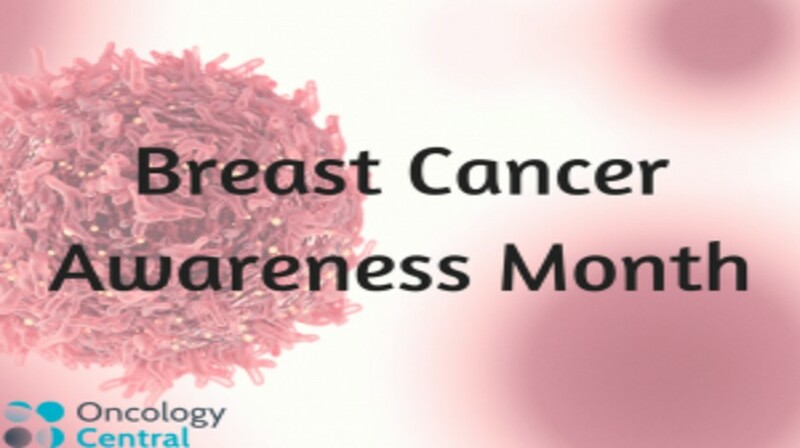 To view more peer-reviewed journal articles our partnered journal – Breast Cancer Management. Listen to this podcast to discover more about the UNICANCER-NeoPAL study of letrozole and palbociclib in luminal cancer, data from which was presented at this years 2017 ESMO Congress (8–12th September, Madrid, Spain). In an exclusive interview, Greg Hannon from Cancer Research UK Cambridge Institute (UK), speaks to Oncology Central about his Grand Challenge project to create a virtual reality tumor.